Waterhousia floribunda or Weeping Lilly Pilly as it is more commonly known, is an very tall, evergreen rainforest tree with spectacular weeping foliage. 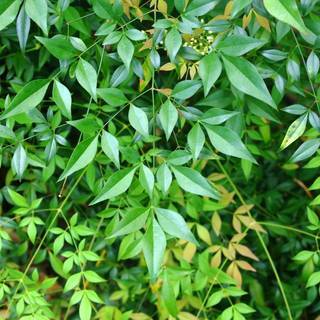 New growth is pink, turning to a deep, glossy green as it matures. Fragrant white flowers, that are very attractive to native bird and insect life, bloom in Summer followed by pink berries. This iconic tree, with it's graceful weeping foliage is an ideal addition to any garden, however with a maximum height of 10 metres (although it can be clipped to retain a more compact size) we recommend planting the Weeping lilly pilly in larger spaces away from buildings. This tree is hardy once established.